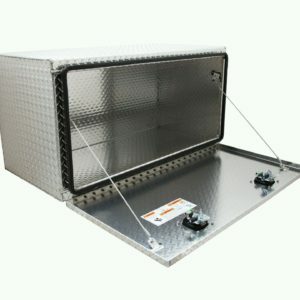 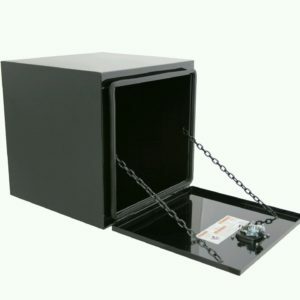 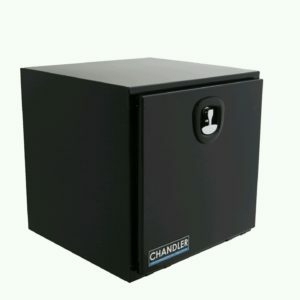 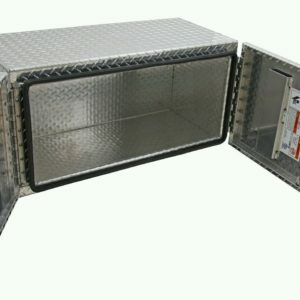 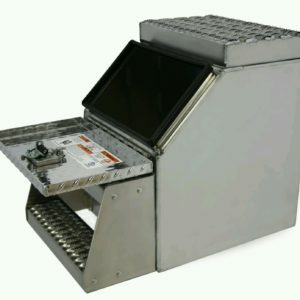 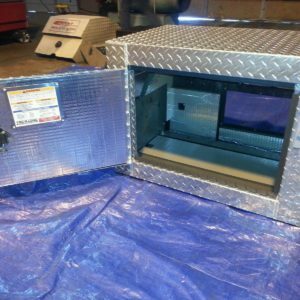 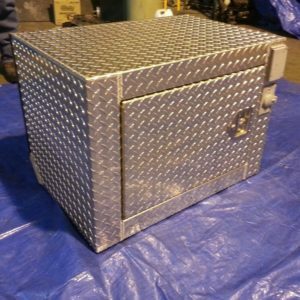 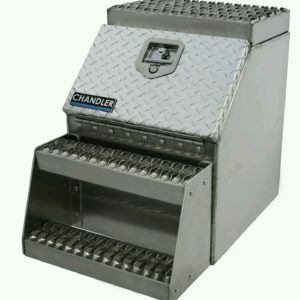 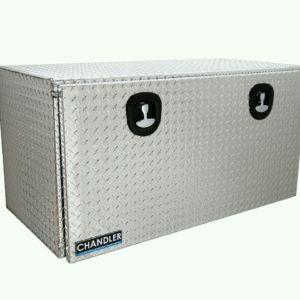 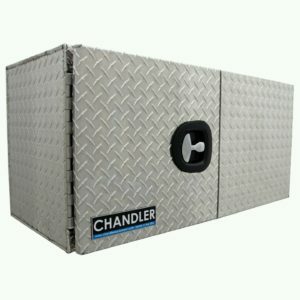 We have for sale brand new Diamond Plated Vertical Battery Boxes. 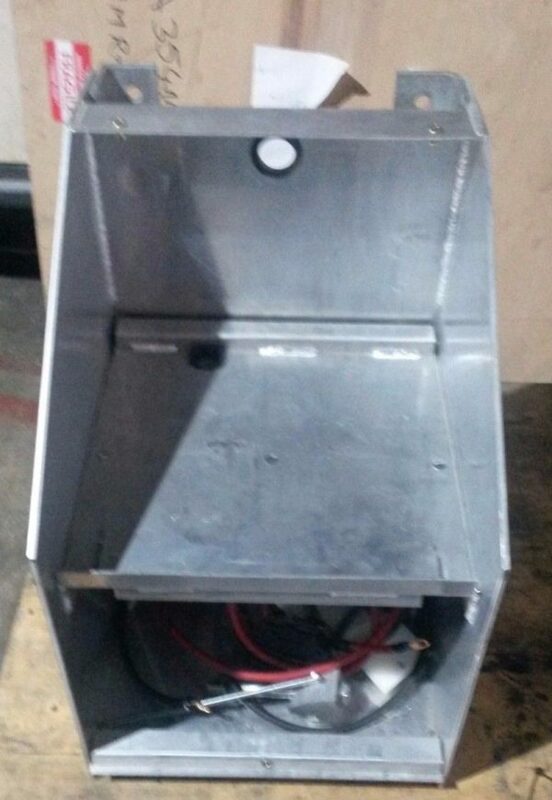 This box holds 4 of the 31 type batteries. 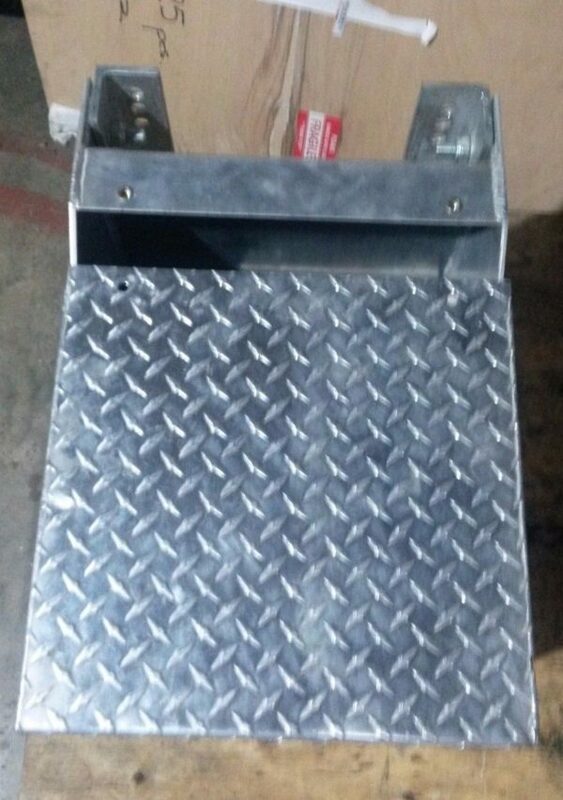 This box mounts to the frame rails on semi trucks. 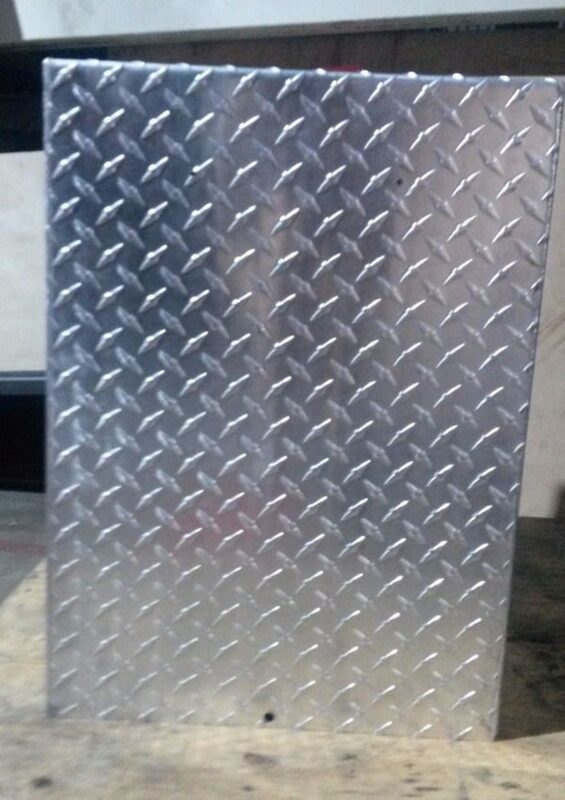 Its dimensions are 20 1/2 X 16 1/2 X 23 inches.